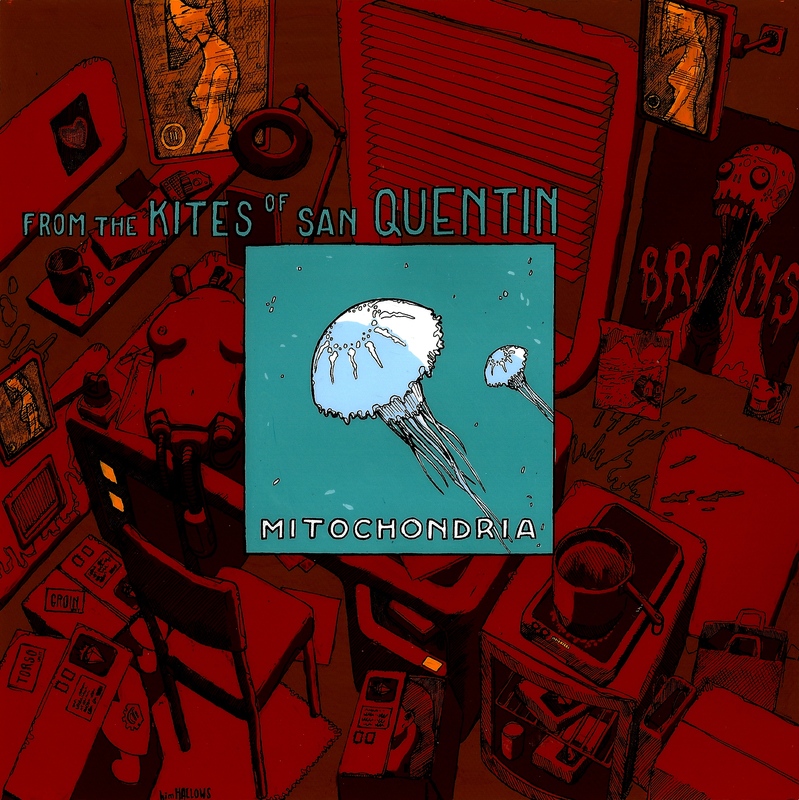 Distinct, imaginative, and mesmeric, Mitochondria the debut EP from Manchester band From The Kites Of San Quentin and first release on This City Is Ours Records, is all of those and some. The release is a unique and fluid blend of sounds, musical thoughts and electronic experimentation as well as a vibrant fusion of genres such as dub, hip-hop, electronica, trip-hop and prog-rock. From The Kites Of San Quentin is made up of Alison Carney (ex-Lost Contact), Luke Bhatia and Phillip Bretnall (both formerly in Prog-metal band Profane), the trio coming together to make music that is distinctly different from their previous outputs. Since formation the band has drawn increasing acclaim and won over audiences with shows alongside the likes of 65 Days Of Static, Mount Kimbie, Max Tundra and Esben & The Witch, as well as in festivals including Electric Picnic and Soundwave in Croatia. Becoming known as an unmissable live act the release of their EP will surely see them take large and quick steps forward. Mitochondria consists of three new tracks as well as a number of remixes of the songs from Co.Fee (My Hollow Drum/Low End Theory) Capac (On the shelf records) & Anclove (This City is Ours) plus two remixes from the winners of the band’s recent competition through their bandcamp, Manni Dee and Zoir. Opening track ‘Stoopid’ is a wonderfully multi faceted song with displaced and discordant tendencies running through electro pop melodies and fluid electronic flows. The spiky bass groove that permeates the song adds a depth and intrigue whilst Carney’s vocals engage and sway with hypnotic grace as the track skips round the ear eagerly without losing the control of all the elements brought into its mass. Vocally Carney sounds like a mix of Beth Gibbons (Portishead) and Katiejane Garside (Daisy Chainsaw) bringing a smooth serene beauty and almost childlike naivety to the songs. Second track ‘Leopold’ is a multi layered array of pulsating sounds and aural sparks compared to the opener’s more flowing feel, carrying a slightly schizophrenic mix whilst staying controlled and instinctively melding everything together. The song dances on the ear without any really obvious hooks and though the song ultimately leaves without any lingering sound in the head whilst it plays it ensures attention with its constant and varied seamless collection of electronic sounds and melodic intent, musically and vocally. ‘Tiny Numbers for an Abstract Mind’ is the last of the new songs, the band on this track bringing an ambient atmospheric presence. The feel of the song is gentle, inviting imagery to develop as it plays across its chilly soundscape and it lets its fingers reach deep and arms surround the listener. 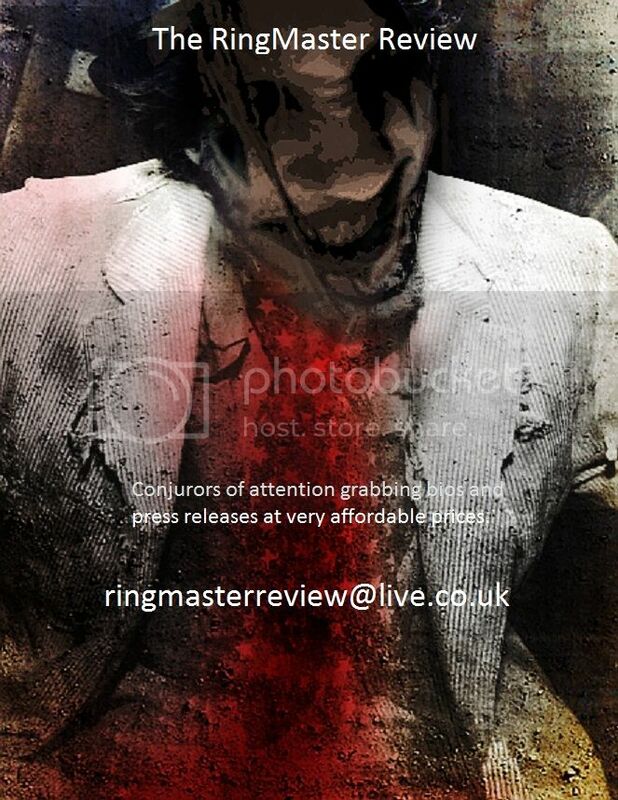 The remainder of the EP is made up of the five remixes which are all fair in their own way but really the release is about the original material and it certainly does not fail there. It is fair to say that Mitochondria does not exactly set the heart ablaze with its sounds just falling short of being infectious but it does ignite numerous bright sparks and an enthusiasm to want to delve deeper into the band as a live proposition and on future releases, whilst also satisfying the senses right now. Mitochondria EP is released via the This City is Ours bandcamp: http://thiscityisours.bandcamp.com on a ‘choose your own price’ scheme.